The Provisioner Deli began not just as an idea, but as inspiration. Executive Chef, Michael Gabriel, was born and raised in Long Island, New York and has become a lifelong connoisseur of cooking, travel, and adventure. Plate after plate, mile after mile, his love of the traditional New York Deli reigns supreme. Today, Chef Gabriel is an avid sailor and native of Rhode Island, and a recent graduate of the Culinary Arts Program at Johnson & Wales University. 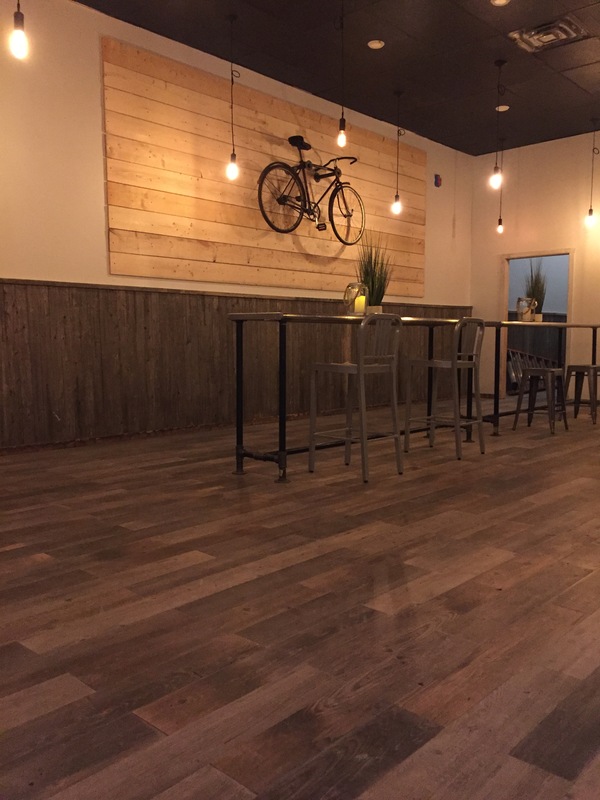 The opportunity to open a local delicatessen and cafe using high-quality ingredients combined with modern industrial decor to North Kingstown is a calling that can not be denied. As with any passionate chef, opening one’s own favorite restaurant in their favorite location is the epitome of fulfillment. Chef Gabriel invites you to visit The Provisioner Deli to fuel, or refuel, for life’s greatest adventures.